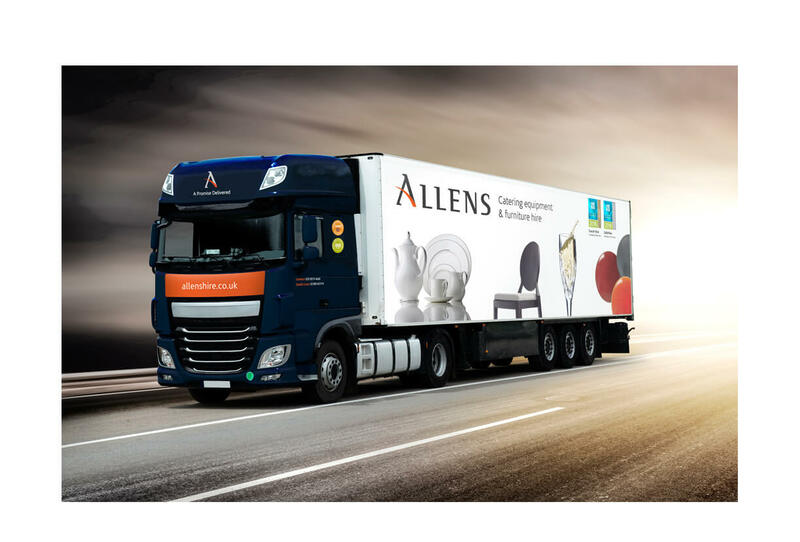 A coherent brand strategy, a clear voice and some rather dashing 10 tonne trucks. 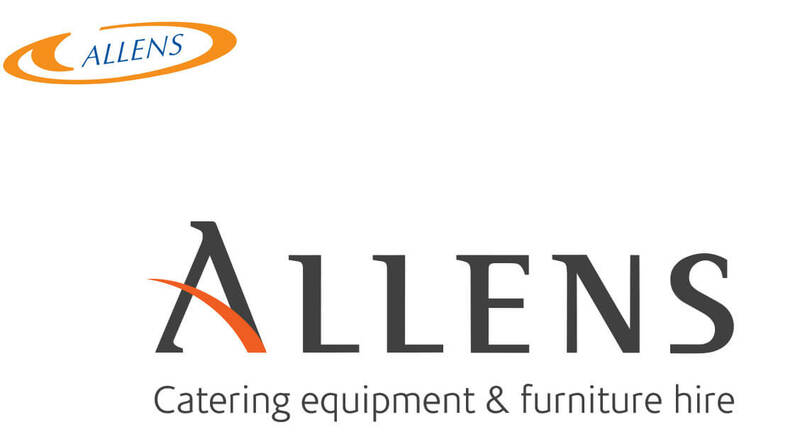 Allens are the UK’s leading event hire businesses and have won Event and Safe Hire Company for the last four consecutive years. 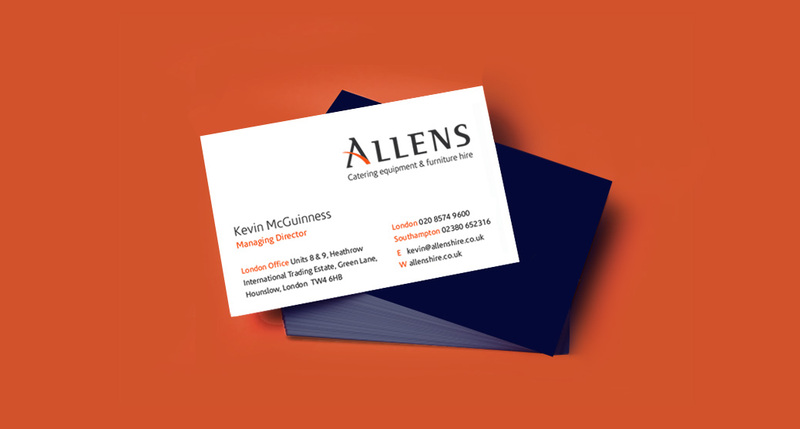 We were approached by brand positioning consultancy Up to the Light to lead on creative direction and design, supporting the process of developing the new business identity from an agreed positioning brief.  One of the key outputs from the supplied brief was to confirm the positioning statement ‘A Promise Delivered’ as the core essence of the brand proposition. 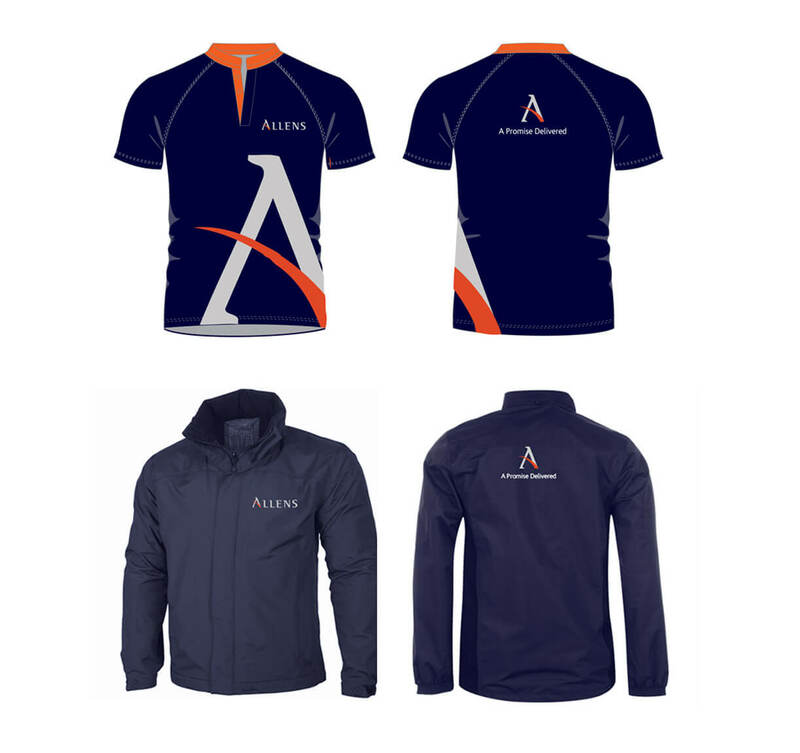 We agreed to make a fresh start rather than to retain any elements of the original identity which had been in place for over 20 years. 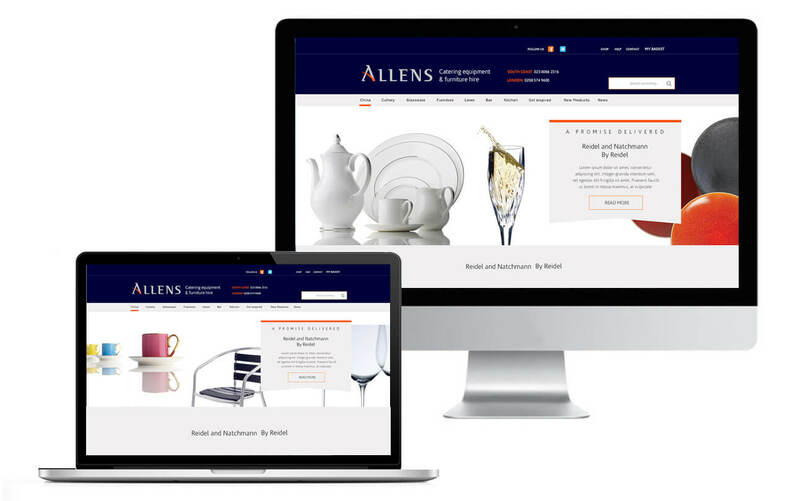 Our creative solution was to develop customised typography for the Allens wording together with a brandmark focussing on the ‘A’ which was developed with an upward, tick-like swish. 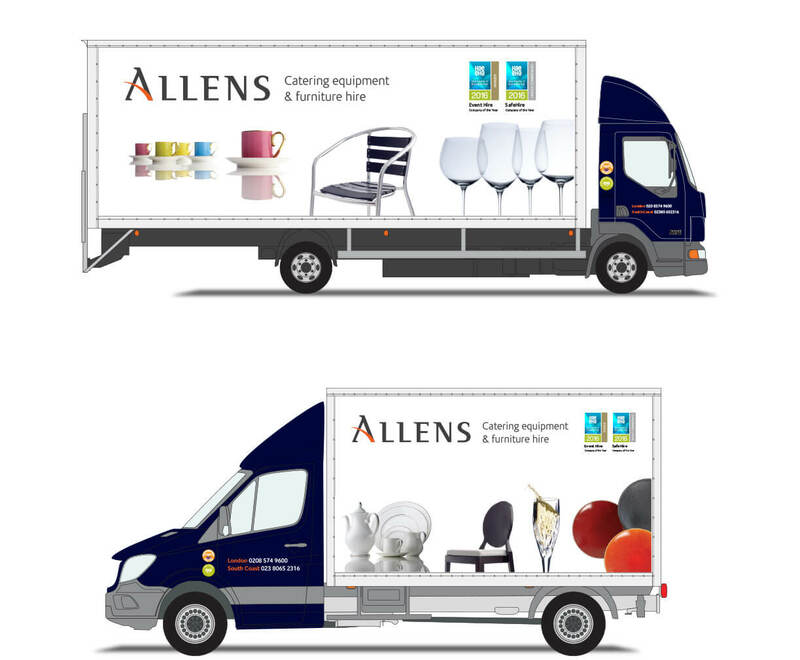 What followed was an extensive roll out covering all key brand touchpoints including uniforms, client presentations, website look & feel as well as liveries for their extensive fleet of vehicles. Our role also included the direction of product photography used throughout key communications and documented in the full brand guidelines.